Sandvox has a full-featured plug-in API for third-party developers who wish to add functionality to the application. 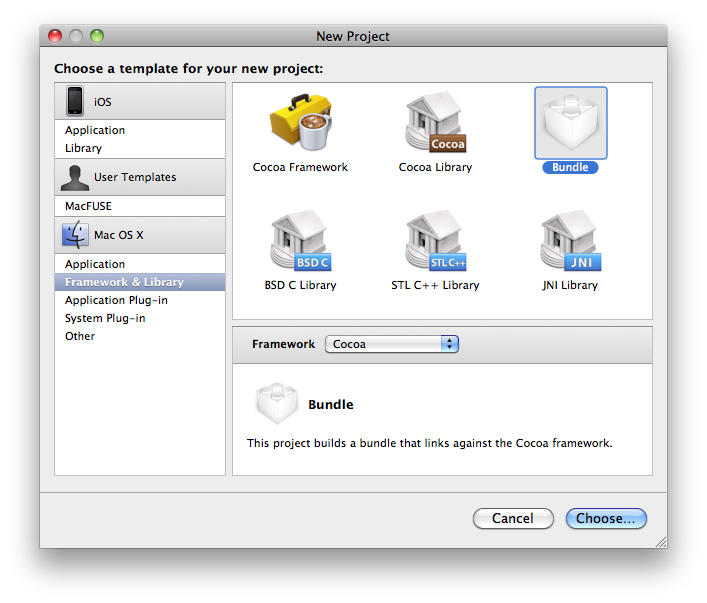 Developers who wish to build Sandvox plug-ins should be familiar with Cocoa development, including bindings. Many ideas can be implemented by putting in a raw HTML object, but it's not particularly useful if you have an idea that you would like other people to be easily able to configure. Writing your own plugin means that you do the "hard work" once, of figuring out what HTML actually needs to be created for inclusion on the web page, and all the user of Sandvox needs to do is fiddle with some settings in the inspector. Download the latest version of Sandvox and you can get cracking! Change Wrapper Extension [WRAPPER_EXTENSION] from "bundle" to "svxElement"
Keep this panel open; you'll need it for the next section! Note how you import from Sandvox (rather than Cocoa) to gain access to the SVPlugIn base class. In the bundle's Info.plist, set NSPrincipalClass to be the name of your custom class. This is how Sandvox discovers how to load your plug-in for use. 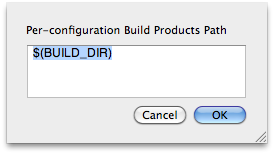 It's easiest if you can make Xcode place your built plug-in in one of those locations automatically. 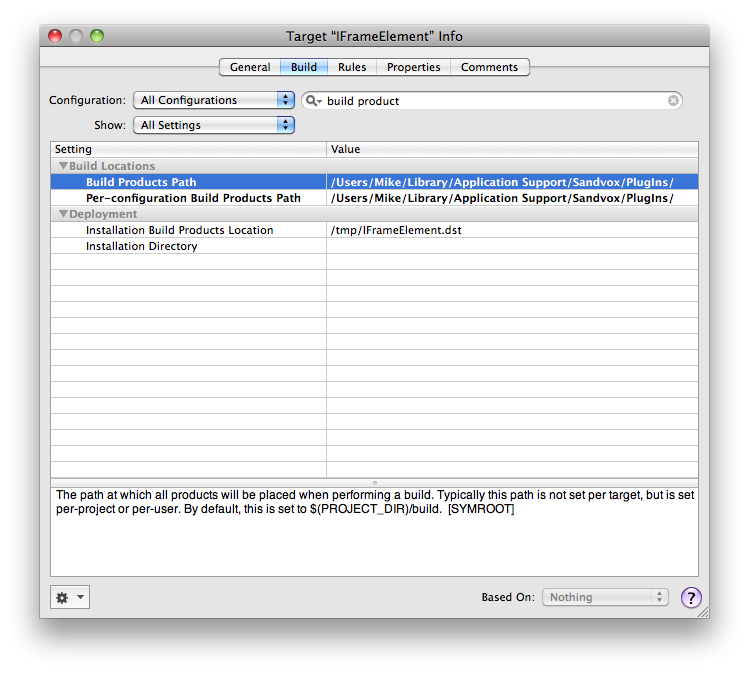 When distributing the plug-in to customers, you need only send out the built plug-in bundle. Customers can double-click the file and Sandvox will install it for them. 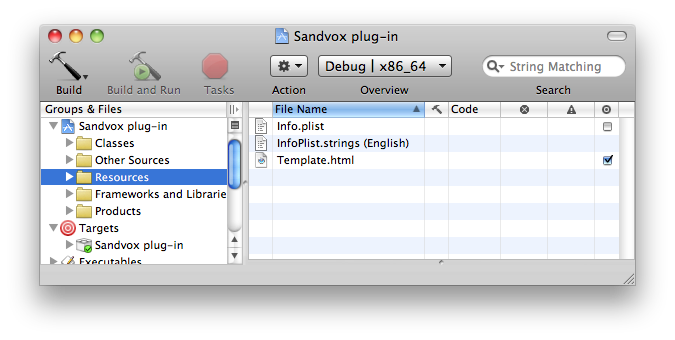 The easiest way to debug your plug-in is to let Xcode automatically launch it with Sandvox as the executable. 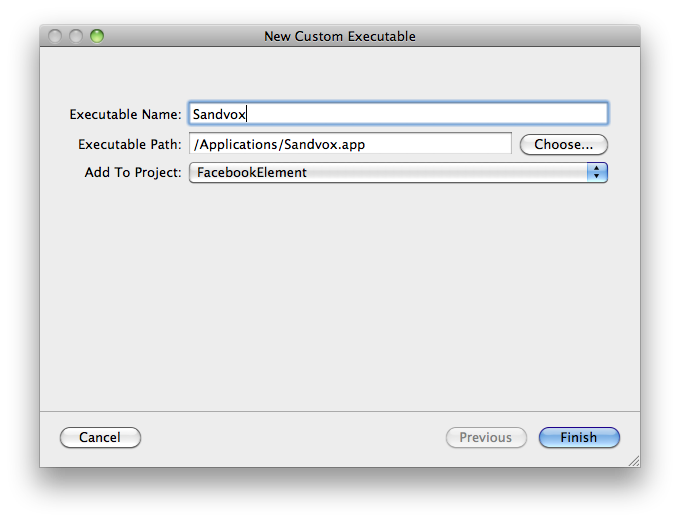 In Xcode, choose "Project → New Custom Executable…"
Name the executable "Sandvox" and select the Sandvox application. Now when you Build and Run or Build and Debug your project within Xcode, Sandvox will automatically be launched and your plug-in loaded for testing. Note: It seems that Xcode will always launch Sandvox in the mode best suited for the Mac you're running on. i.e. If you've instructed the Finder to "Open in 32-bit mode" for Sandvox, that won't be respected by Xcode. 32-bit testing has to be performed manually instead. Often the most convenient way for a plug-in to generate HTML is to use a template. Templates are written like snippets of regular HTML, but you can use square brackets for special processing of the file. To use a template, create a file named Template.html and add it to the plug-in's Resources. For more information on plug-in properties/keys, see SVPlugIn.h. Plug-ins can provide a view for the Inspector so users can conveniently customise settings there. You'll generally provide this in a xib or nib file. 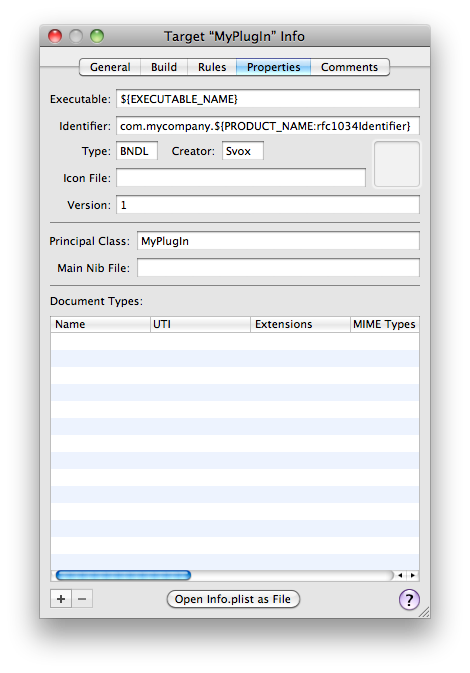 The main class responsible for managing the Inspector of your plug-in is SVInspectorViewController. It's a direct descendant of NSViewController — so we inherit some functionality like nib loading for free! Make sure you familiarize yourself with that class first. In general, Sandvox will create an Inspector for your plug-in on-demand, and then hang onto it in memory. As different instances of the plug-in are selected in the Web View, Sandvox the same Inspector will be recycled to handle the new selection. Name the file Inspector.xib or Inspector.nib and add to Resources. 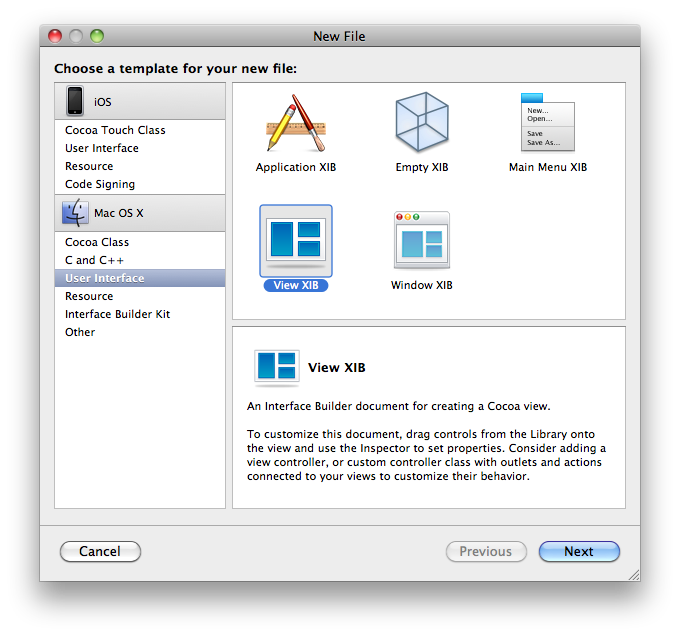 Setting up File's Owner can be tricky as Xcode may not have found the SVInspectorViewController class. Make the view 230px wide, and give it flexible width & height autoresizing mask. In most cases, Cocoa bindings provide the simplest way to hook up your Inspector's controls to the model (your SVPlugIn subclass). 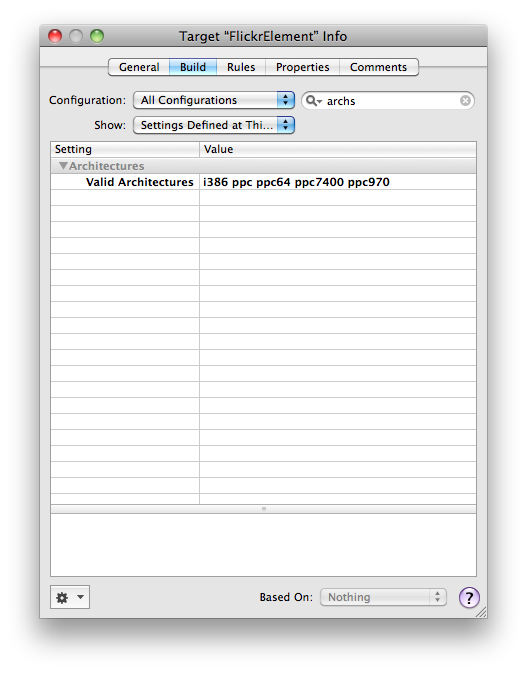 SVInspectorViewController provides the inspectedObjectsController property pointing to an array controller. That array controller's selection is the selected instances of your plug-in. I blogged a selection of rules for layout of Inspectors. They're all relevant to the Sandvox Inspector as a whole; you need only worry about those that affect the content your plug-in provides. To use a tableview in your Inspector, we generally recommend using bindings again. 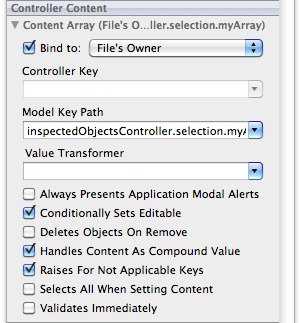 If bindings alone aren't enough to implement your Inspector, you can create a custom controller. For further information, see SVInspectorViewController.h and SVPlugIn.h. The context is a powerful object which HTML gets written to, as well as providing information about what the HTML is being generated for. For full information, please give SVPlugInContext.h a thorough read. The default implementation of -writeHTML: looks for an HTML Template and runs through that. (Therefore, if you override -writeHTML: but still wish the HTML Template to be used, be sure to call [super writeHTML:context] at some point in your implementation.) There are some plug-ins though where a template alone is not sufficient. Override -writeHTML: to instead write markup directly to the context. If all dependencies aren't registered, the HTML seen on screen can end up out-of-date, so make sure you've got everything covered! You can happily mix template HTML and Objective-C code by calling through to a method on your plug-in. SVPlugInContext provides lots of information about the HTML it's generating. For example, if live data feeds are disabled, you could generate a placeholder <DIV> so that users still have something to work with onscreen. Seriously, give SVPlugInContext.h and SVPlugIn.h a read. There's a wealth of functionality in there! The Sandvox Plug-In API makes heavy use of URLs. By a strange co-incidence, so do web pages. However there is a slight impedance mismatch. When a URL appears in a webpage, it is often as a string relative to the page. e.g. You get back a URL for the resource that's appropriate to the current context. Note that properties, i.e., ivars, will be unarchived as non-mutable. This means, for example, in the case of an NSArray, you need to essentially replace the array each time you add an object for all of the right KVO notifications to be sent and for your code not to stomp on an a non-mutable instance variable. e.g. when duplicating a page containing an existing instance of your plug-in. e.g. Dragging URL into Site Outline or page.